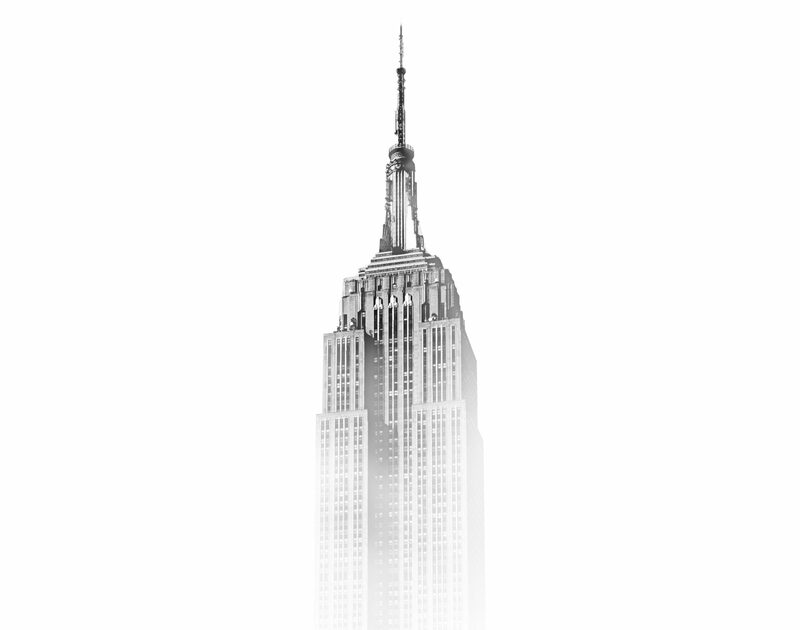 The New York State legislature has unleashed an avalanche of anti pro-life legislation during the 2019 legislative session. The success of national pro-life efforts has had unintended but not unforeseen consequences, squeezing abortion proponents into key abortion hub states like New York. With Roe v Wade poised to fall and funding for Planned Parenthood in question, New York is promoting abortion and protecting Planned Parenthood more aggressively than ever before, while simultaneously attacking the preborn and the pro-life Christians who support them. 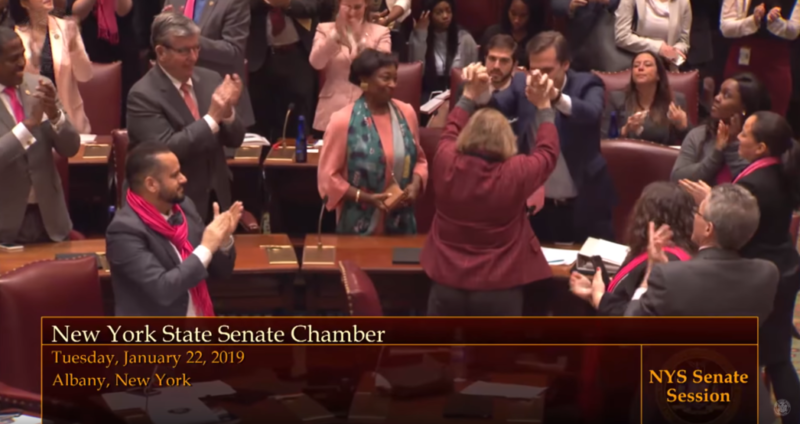 NY senators celebrate passing the Reproductive Health Act, making abortion a fundamental right and legalizing abortion up to the moment before birth. The Reproductive Health Act was passed and signed into law on January 22, 2019, but New York’s abortion agenda goes further. New York aims to support abortionists and destroy pregnancy centers, so patients don’t have a choice. Reproductive Health Act (S240): Makes abortion a human right threatening freedom of speech and freedom of religion for pro-life pregnancy centers and medical clinicians. Allows for abortion through all 9 months of pregnancy. Pro-Life Employer Coercion Bill aka Boss Bill (S660): Makes it illegal for pro-life organizations to maintain a staffing process that upholds Christian standards for sexuality. It violates pro-life organizations’ 1) freedom of association, forcing them to hire and maintain staff of differing beliefs, 2) freedom of religion, forcing them to deny their belief that preborn children are fully human and created in the image of God and 3) freedom of speech, forcing these organizations to normalize abortion and contraception in their employee handbooks. Forced Speech Bill (S2264): Violates Pregnancy Center’s freedom of speech, requiring them to communicate New York’s abortion message to each woman at first point of contact. Ultrasound Use Investigation (S236): Investigates how ultrasound technology is currently being used in order to create targeted legislation to regulate its usage, presumably in the context of pro-life pregnancy centers. Pregnancy Center Investigation (2018 A11150): Investigates pro-life pregnancy centers in order to identify additional legislative means to restrict their activity. PP Pet Funding (S470): Gives Planned Parenthood access to $55,000,000 set aside by the state for primary care services of “indigent” populations. PP Bailout Bill (S1053): Appropriates $35,000,000 for Planned Parenthood if federal funding is cut. PP Bubble Wrap Bill (S1254): Criminalizes protesters within 25 feet of the property of abortion clinics. PP Anti-Accountability Bill (A2260): Criminalizes photography of people entering or exiting abortion clinics. This is not a time for pro-life Christians to hunker down or to flee (as Sen. Kaminsky suggested). It is a time to stand and build. 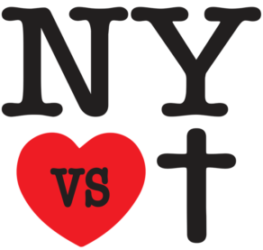 God has given New York’s pro-life Christians a new platform to remain faithful, to continue to speak and act against systemic injustice on behalf of the most vulnerable. New York State is preparing to become an abortion tourism destination following the overturn of Roe v Wade. Pro-life Christians are preparing too. Women from across the nation may soon be flooding across our borders and through our airports to get an abortion. Now is the time to build our infrastructure—to create highly effective pregnancy centers in every major abortion hub market—to serve those women and save them and their babies from the devastation of abortion.